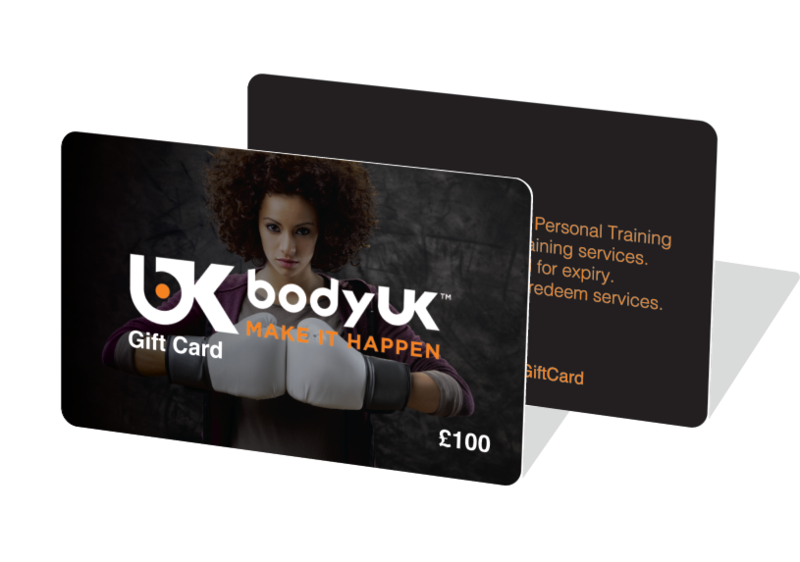 Congratulations on registering your BodyUK Gift Card today. It is our aim to truly help you gain great shape when it comes to your personal fitness and performance. 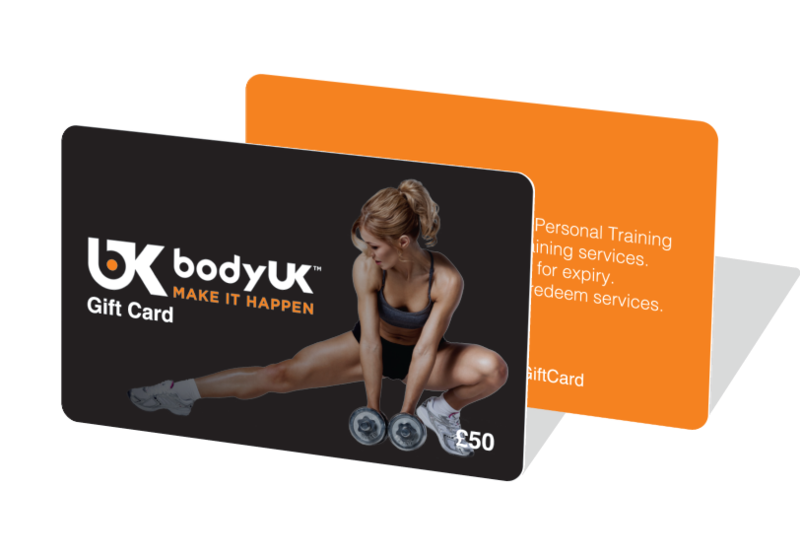 To register your gift card today simply email info@BodyUK.co.uk and come and say hello. In the title of your email please mention ‘Gift Card’ and the value of your gift card. What are your biggest fitness goals currently? When would be the perfect date for your first training session with your BodyUK coach? We will then reply quickly and get you ready for action with your very own personal programme. It is our honour to help you take the next step towards great health and we can’t wait to help get you started. Have a brilliant day and welcome to BodyUK.